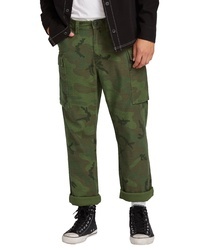 Obey Fubar Relaxed Fit Cargo Pants $69 Free US shipping AND returns! 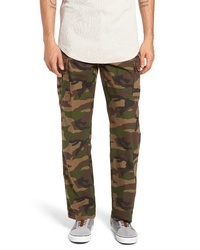 Ovadia & Sons Camo Cargo Pants $290 Free US shipping AND returns! 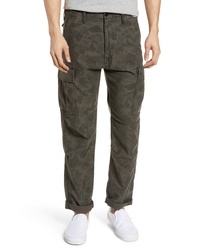 Nike SB Flex Cargo Pants $80 Free US shipping AND returns! 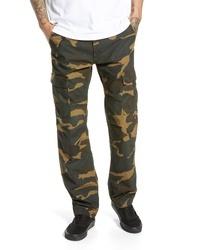 Volcom Gritter Cargo Pants $75 Free US shipping AND returns! 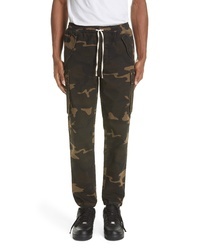 Nike SB Flex Cargo Pants $75 $80 Free US shipping AND returns! 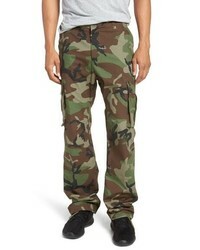 Vans Draft Regular Fit Cargo Pants $33 $74 Free US shipping AND returns! 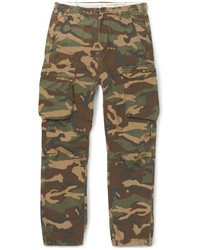 CARHARTT WORK IN... Aviation Cargo Pants $55 $138 Free US shipping AND returns! 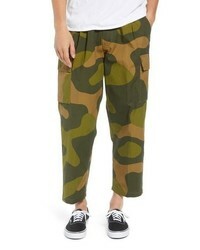 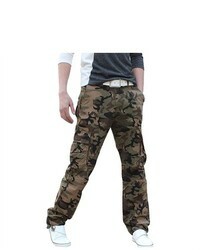 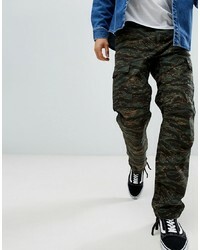 Levi's X Justin Timberlake Straight Leg Camo Cargo Pants $118 Free US shipping AND returns! 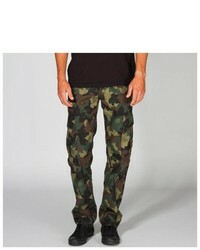 Carhartt WIP Aviation Pant In Camo $138 Free US Shipping!